A bouquet of loveliness from Margaret O'Leary that we think is positively dreamy. 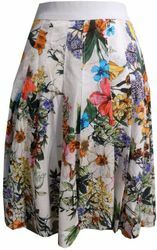 A gorgeous floral printed cotton, with pin tucks falling to pleats pleats leaving a smooth waist, and a size zip closure. It's a little party every time you wear it! 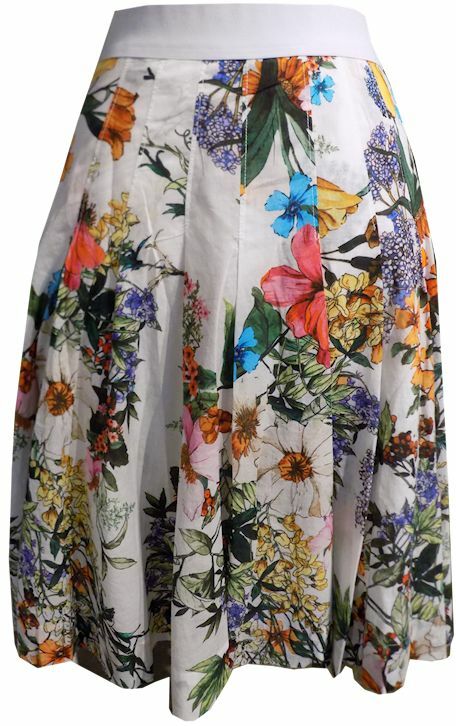 Fun worn dressy or casual, this piece brings a statement every time you wear it!